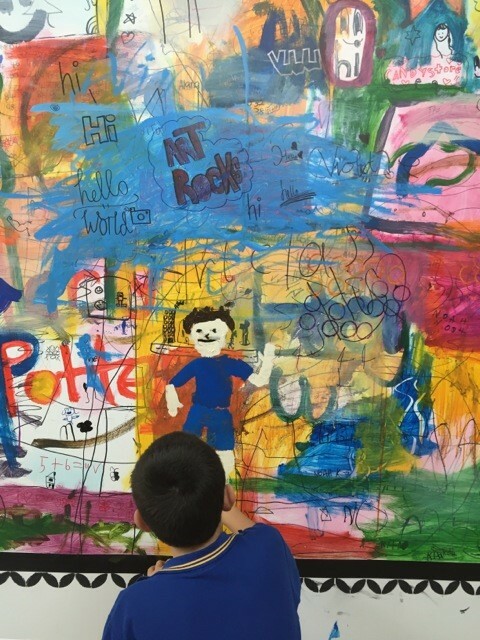 Located on the lower North Shore in TWT Creative Precinct and incorporated at me artspace. 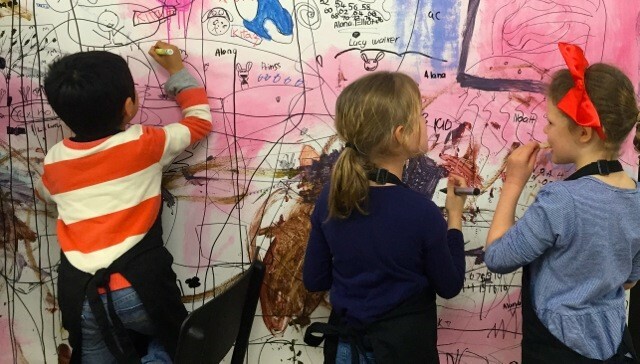 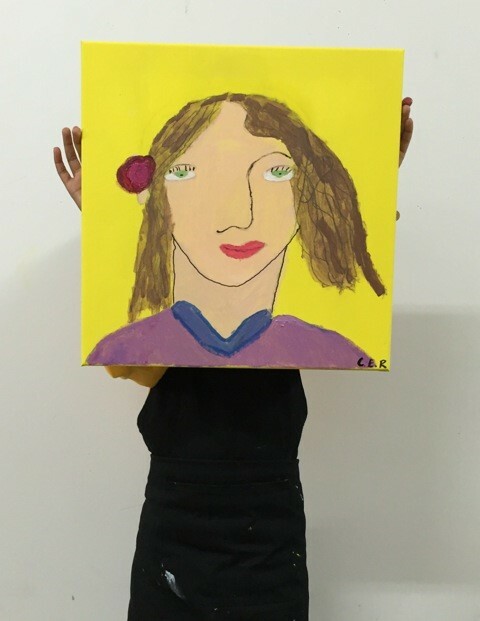 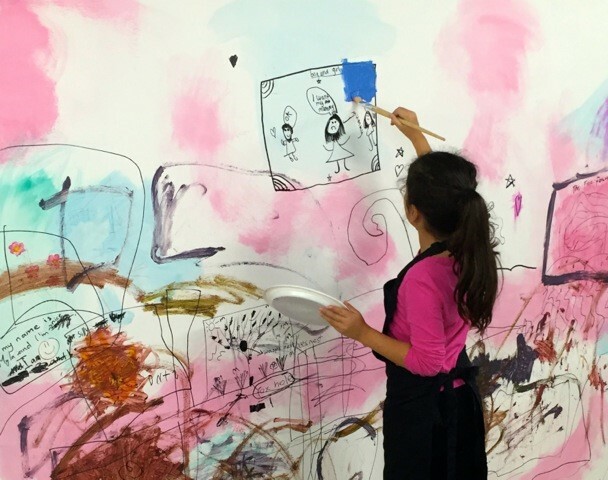 START art school provides quality art classes for children from ages 3 – 12 years, with a maximum of 8 children per class. 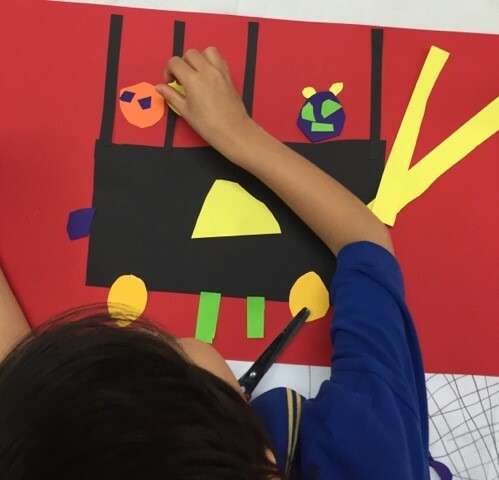 START inspires individual thinking, nurture and encourage children to trust their own artistic intuition and focus on developing creative problem solving.